Never trust an actor with your secrets, lest they let one slip during a round of improv or a mind-numbing press tour. 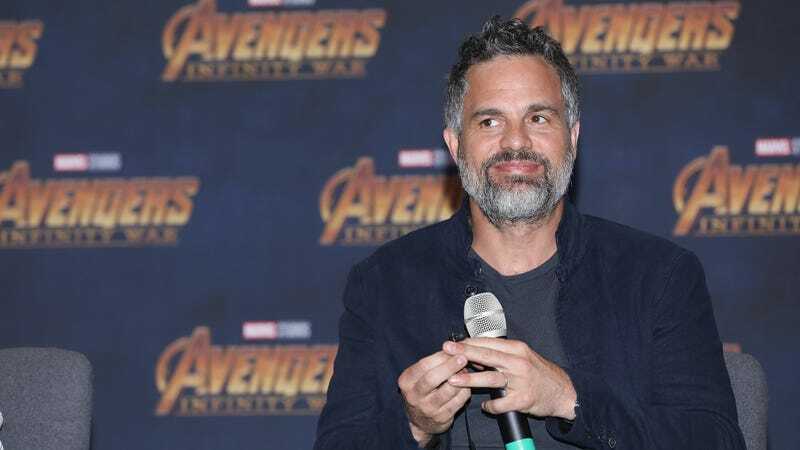 Mark Ruffalo proved as much back in 2017, when he accidentally spoiled the ending of Infinity War and landed himself on Kevin Feige’s naughty list with Tom Holland . Sure, that probably has something to do with contracts and/or studio mandates, but it’s nice that we’ll be able to see the original gang back together one last time before Captain America and Iron Man totally die. Because they’re totally gonna die.